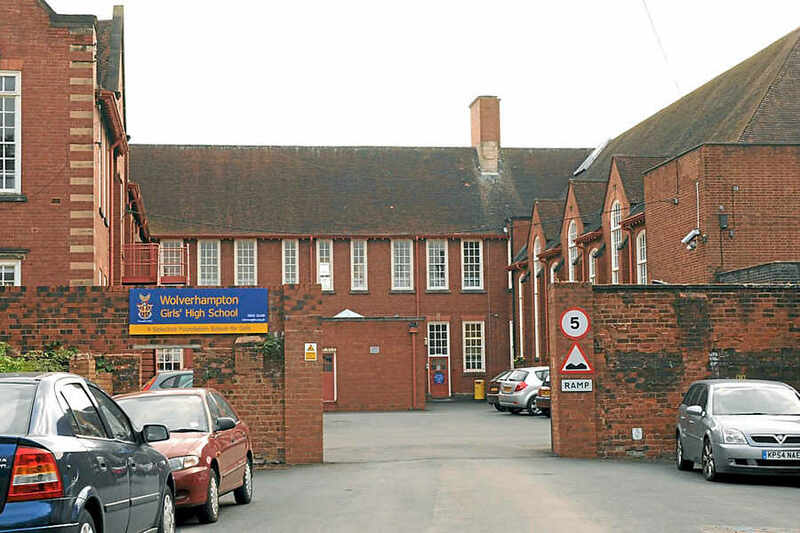 Wolverhampton Girls' High School opened in September 1911 and today is one of the leading schools in the UK. The timeline for the school is organised in decades. Articles and anecdotes of past pupils have been used to colour in the timeline. Check out the time you were at school. If there are too few entries for that time please dig out your old photographs and brush the dust off your memory cells and write a contribution for our archive. It does not have to be about a dramatic event... just recollections of school - teachers, rules, rooms, the grounds, friends etc. We hope to make this site a useful source for local historians. How we 'coped' before we could 'Google' our homework or had calculators will be interesting reading to the younger genertaion! So, if you have something to add to the picture of the High School's past please submit it to the webmistress.